The county’s hurlers battled hard this afternoon to keep their Christy Ring Cup campaign on track but in the end they just came up short. In a match played at James Stephens Park in Ballina today they lost out by 2-14 to 1-15 to Kildare, a result that means they cannot now progress to the play-offs. Instead, they next face Roscommon – who lost today to Wicklow by 2-16 to 0-16 in the day’s other Group 1 tie – in what will effectively be a relegation play-off. Today’s match against Kildare was tight from the word go. With a breeze at their backs, the Mayo lads raced into an early six-point lead with ten minutes played but, by half-time, that advantage had been cut to just two points, the home side ahead by 0-10 to 0-8. 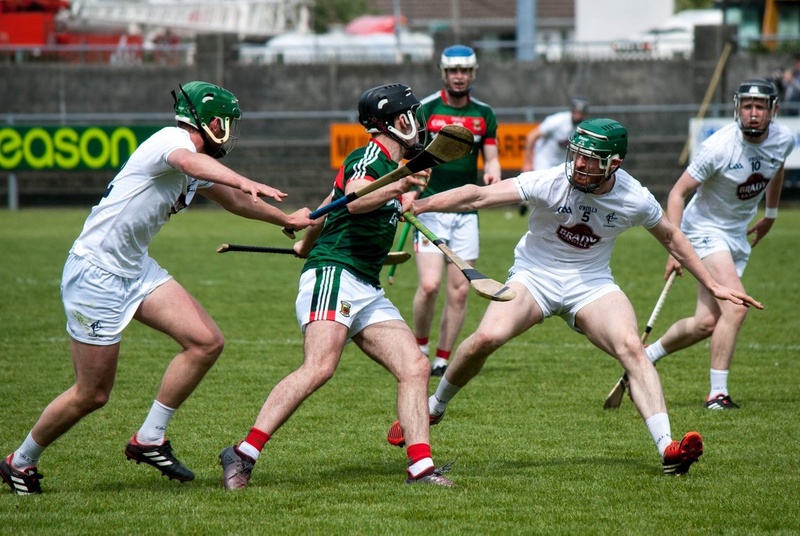 Kildare broke through for their first goal a few minutes after the restart but from then until the finish there was little or nothing between the teams. Late goals at either end made for a frantic finish in Ballina and, with just a point separating the sides as the match entered injury time, a draw looked a real possibility. Kildare, though, had the last say, with an injury time point sealing the two-point win for them. The hurlers’ final Group 1 match in this year’s Ring Cup takes place this day fortnight at Athleague, where throw-in in that crunch match against Roscommon will be 3pm. 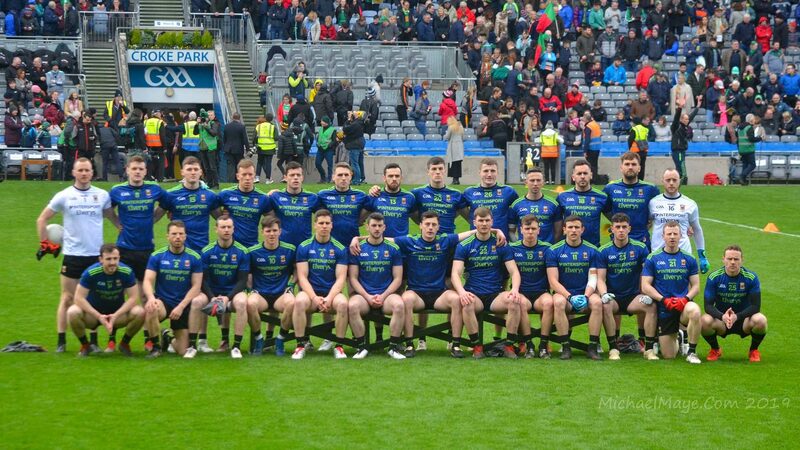 I’ve no match reports, I’m afraid, to point you in the direction of for this game but there are some great photos from Ballina, including the one above, courtesy of Memories thru a Lens that are worth looking at – they’re here. Lee to get the winning point in Healy park !!! As his cousin once said, “I’d love it if we beat them,Love it ” !!! Few decent teams in the pot for round one . Tyrone Cavan Armagh. Also a few handy ones Waterford Limerick Louth etc. A easy draw although away would be good . Give guys a run out like Crowe o Donohue, Regan Gallagher Boland b. Moran etc . Super 8 doesn’t actual suit Mayo in my opinion . We don’t do well away from Croke park even at home. Yeah not nice to lose any day, but by two points in hurling is worse, when a late goal would probably hav won it for them, hard luck lads,maybe ye can get the result ye need next game, best of luck. Anyone any news on Tom? Hope he’s doing ok, on the mend, and comfortable, must be going through hell the poor man.